Maryland lawmakers passed a bill this week to allow prosecutors to overturn tainted or unjust convictions, according to The Baltimore Sun. 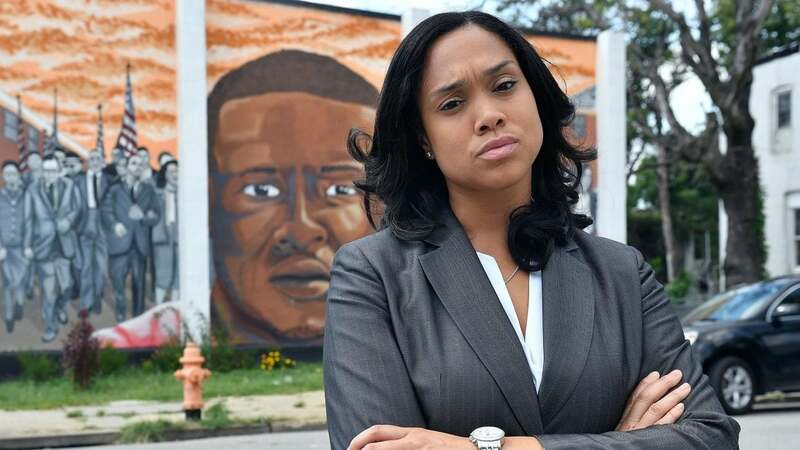 The Baltimore State’s Attorney’s Office pushed for the measure that was sponsored by former state and federal prosecutor, Del. Erek Barron. The effort came after prosecutors hit roadblocks while trying to overthrow convictions connected with a scandal tied to the Gun Trace Task Force, where officers were found to be abusive and corrupt in an investigation conducted by the Department of Justice in 2016, Vox writes. Prosecutors also dealt with similar issues while trying to overturn marijuana possession convictions after a policy. Now, the next step is for the bill to be signed by Gov. Larry Hogan. Prince George’s County Democrat, Del. Barron, decided to sponsor the bill after he had conversations with the city prosecutor’s’ office representatives. City prosecutors stated that they were reviewing thousands of convictions relating to officers on the Gun Trace Task Force, who were convicted on federal racketeering charges. Officers were convicted for robbing, conducting illegal searches, justifying arrests by lying on court documents and more. Now, they have been able to overturn cases after filing 153 joint motions with the public defender’s office.